Doris Payne, 85, is not new to the game. 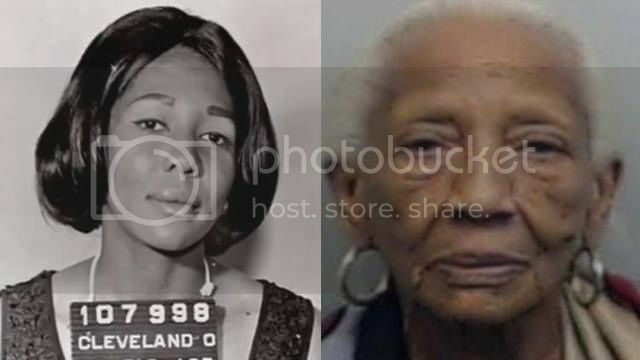 The famed jewel thief has been active since the 1950s, and she was so good at it that a documentary was produced about her life in 2013. 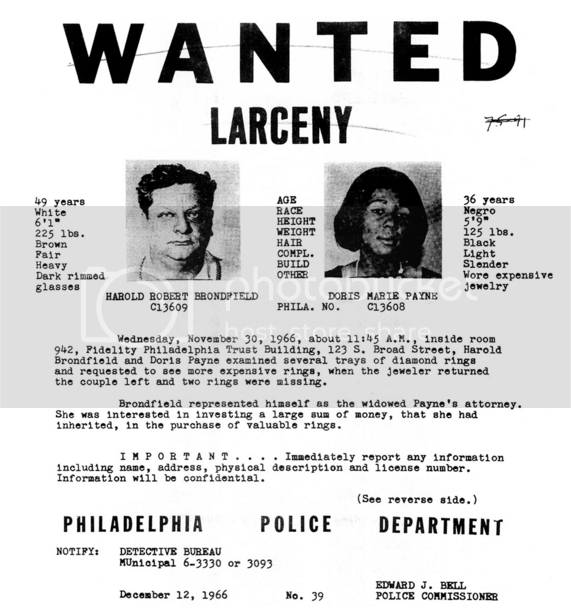 She's well known for stealing a 10 ½-carat diamond in Monte Carlo years ago. According to WSB-TV, Payne was caught this week slipping a $690 pair of Christian Dior earrings into her pocket at a Saks Fifth Avenue in Atlanta. She was apprehended by security as she made her way out of the store and was spotted on a security camera, according to the police report. Payne has active warrants for similar crimes committed in North Carolina. In July, police suspected her of stealing a $33,000 David Yurman engagement ring, according to WSOC. The North Carolina store owner called her methods "sophisticated." Payne allegedly used sleight of hand to slip the ring on her finger while a store employee was distracted. The octogenarian has only been out of prison for about a year. She’s in good spirits but struggling with her health, Payne’s lawyer told the TV station. Here is the report from North Carolina. Here is the trailer for her documentary which can be viewed on iTunes. Yes, theft is wrong, but this woman's story is pretty incredible. In 2014, Payne told the AP she wouldn't change her chosen profession. “I’ve had regrets, and I’ve had a good time,” she said.